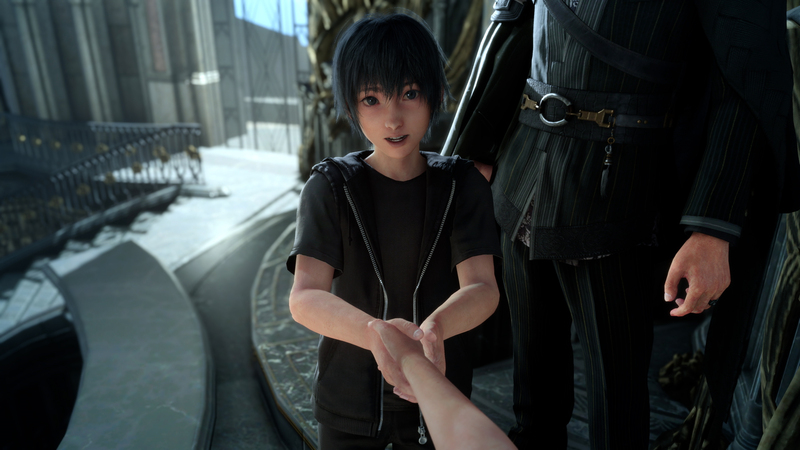 Square Enix will hold a special Active Time Report broadcast for Final Fantasy XV in celebration of the game’s first anniversary. Topics will include the player survey of new content players would like to see, the recent multiplayer expansion Comrades, and the upcoming Episode Ignis DLC. The broadcast will go live at 8:00AM Eastern Standard Time on Wednesday, November 29th. You can find more time zones here.